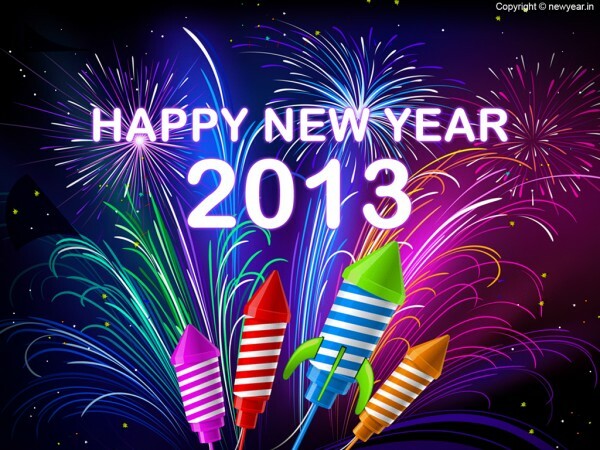 Well we made it to another new year and may 2013 be better than the last one! Do I hear an amen to that? This is just a quicky wishing all of my special Blokesters a very Happy New Year. I’m looking forward to connecting with you.